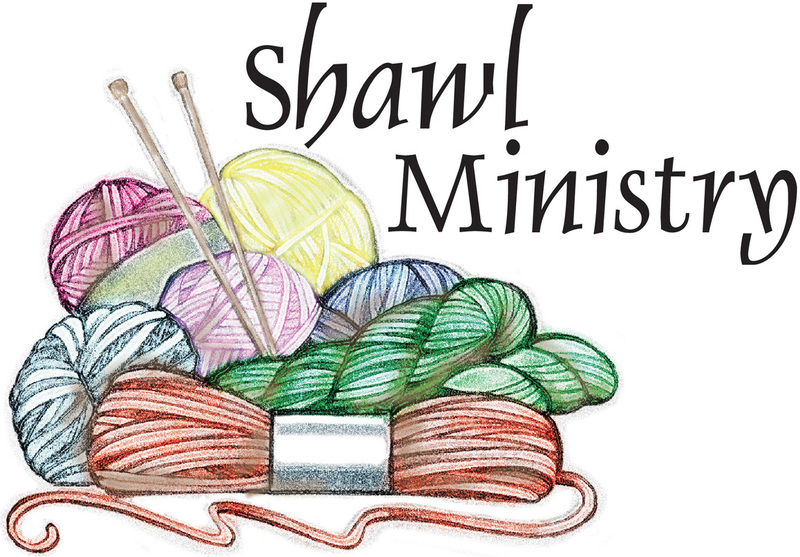 The Prayer Shawl Ministry was organized in 2006. Since then many have been blessed with a prayer shawl. Those blessed were not only from our congregation but many others. Thanks to all who have donated money and also yarn for this ministry. We would be blessed with more helpers who can knit or crochet to help in this ministry.